Okay, full disclosure. 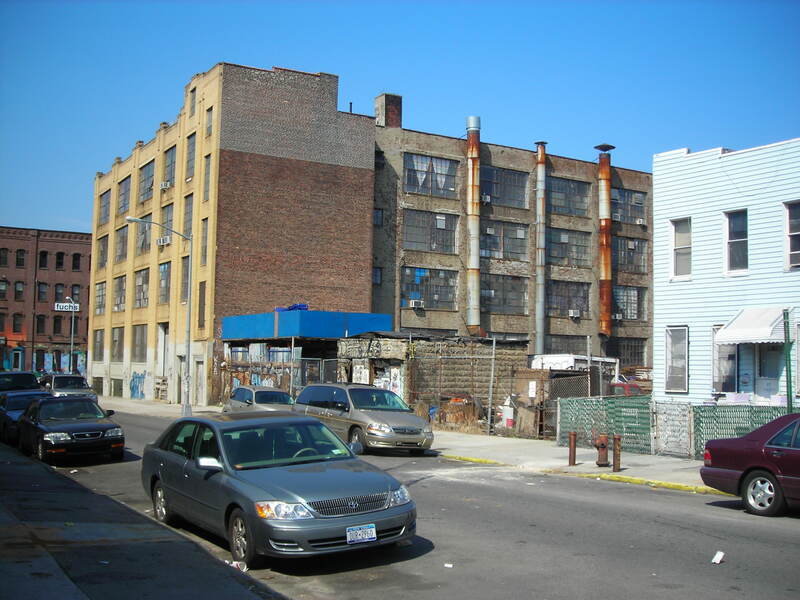 I used to live in the neighborhood known as Bushwick (arguably between the Morgan and Dekalb stops on the L) on the very unfortunate corner of Knickerbocker and Suydam where nightly, stereos turned up to 11 would set off all the car alarms in the vicinity. But! 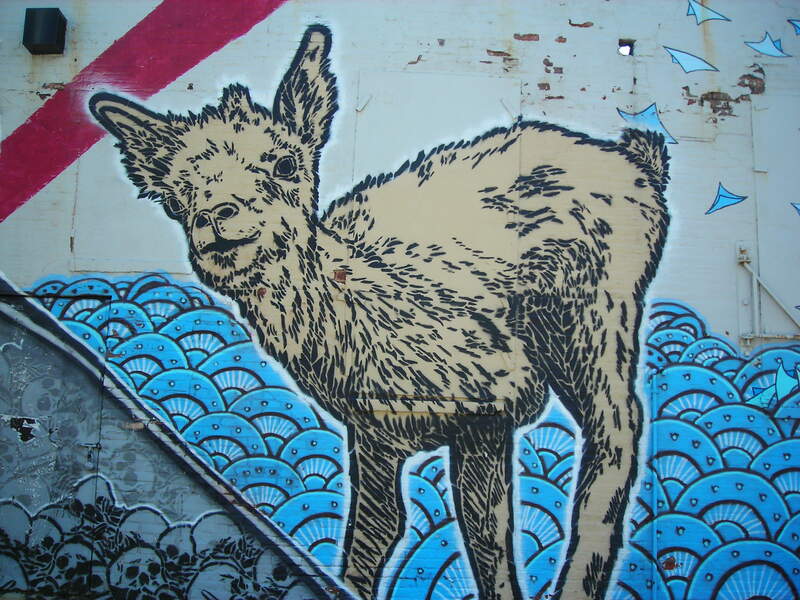 It’s got some great graffiti – especially off the Morgan L stop – home to the Morgan Lofts. For those unfamiliar with this particular complex of converted warehouses, they are a veritable hive of artistic activity (and, of course, all night bonanzas of bargain beer and designer drugs). Huge, cheap, and in what was not too long ago a no man’s land, the Lofts now form one of New York’s most vibrant artistic communities. That’s the upside. The downside, as always, that scourge: Gentrification. But, beyond politics, there’s something interesting going on in Bushwick, mostly on the sides of buildings. With miles of empty and unpoliced streets at their disposal, Bushwick artists have created a better public art program than anything the government has done since circa 1934. Thanks budget cuts. They’re not the only ones, however. 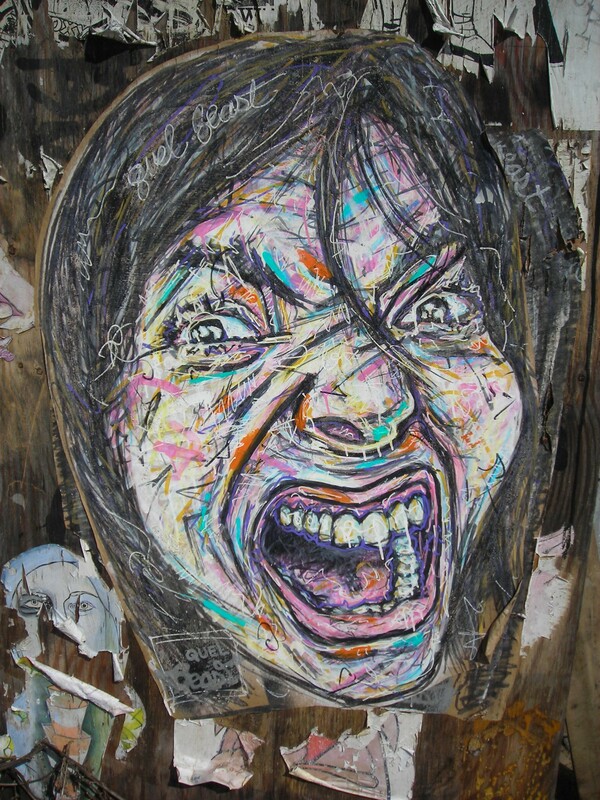 Traditional graffiti artists, employing text as their principal subject, have long reigned over these gritty corridors, rivaling their fine art competitors with nothing more than a cache of spray paint cans. obviously falls into the traditional category, there are examples aplenty where distinctions cannot be so clearly drawn. 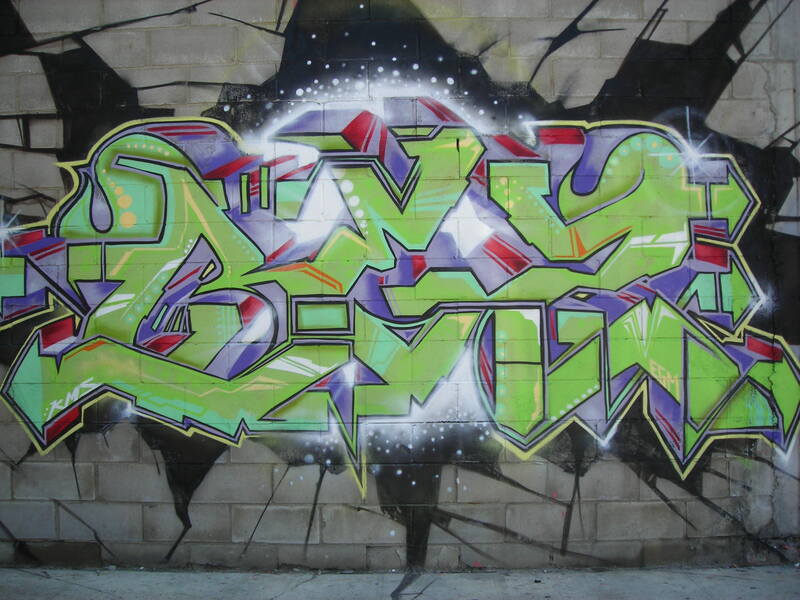 Take this tag – curvy letters, crowded canvas, sure. But pastel? 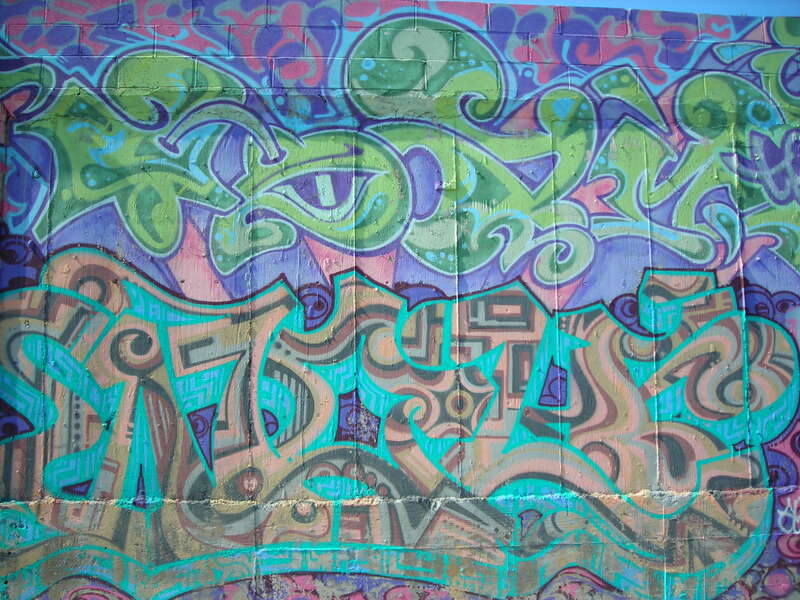 That’s an odd color pallet for a tagger. 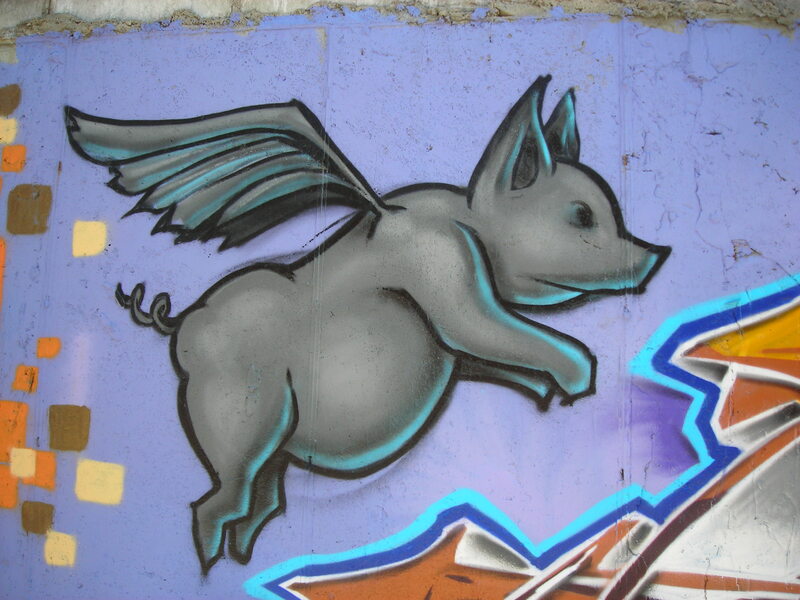 Or what about this flying pig? Pop art imagery – but attached to flashy orange letters. My favorite is the block long mural which seems to be a perfect collaboration between these two modes, comprised of both uber-script and incredible pop-art figures. Also, I would mention, there is nothing behind this wall. It’s just a wall. Zig-zagging between Morgan and Jefferson for the better part of the morning brought on a wave a nostalgia for my good ol’ days of hard Brooklyn living. Falling asleep to fist fights, waking up to roosters, and parties full of aspiring artists of every ilk. Park Slope (where I live now) certainly has its attraction, but you’re not in the thick of the counter culture’s vanguard, nor do you have a living museum outside your front door. Let’s be honest. A trip to Bushwick is a trip back to 21. You wouldn’t want to stay. But my God, is it nice to visit. At about noon the many, many churches burst forth their Easter parishioners like a great tidal wave of pastel and lace. At this point I thought it best to explore my other favorite Bushwick phenomenon – 99₡ stores. More on that later this week. 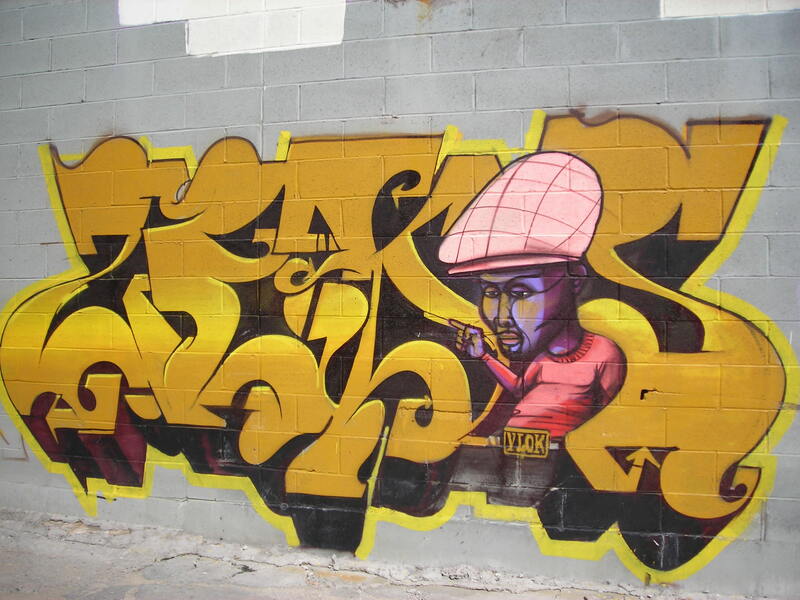 For about a thousand pictures of graffiti, click over to Artifacts. I went kind of nuts with the camera. They’re not the only ones, however. 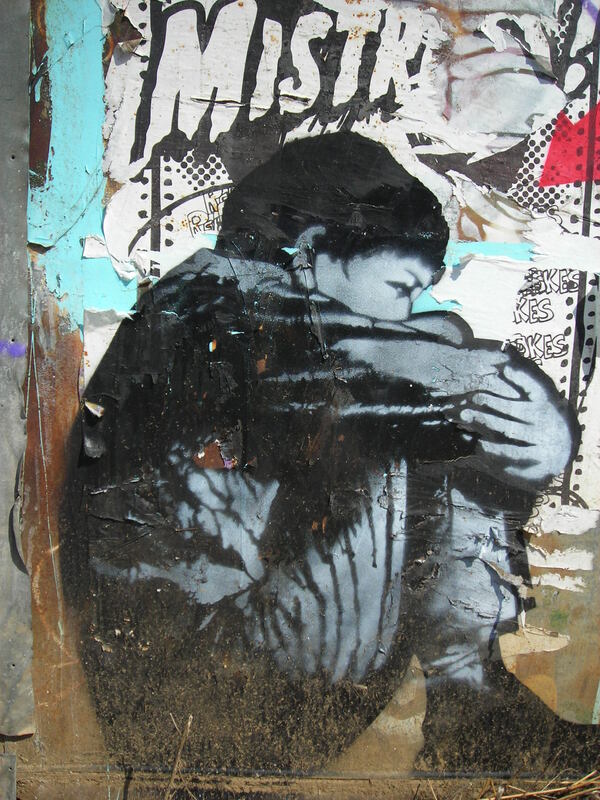 Traditional graffiti artists employing text as their principal subject have long reigned over these gritty corridors, rivaling their fine art competitors with their cache of spray paint cans. 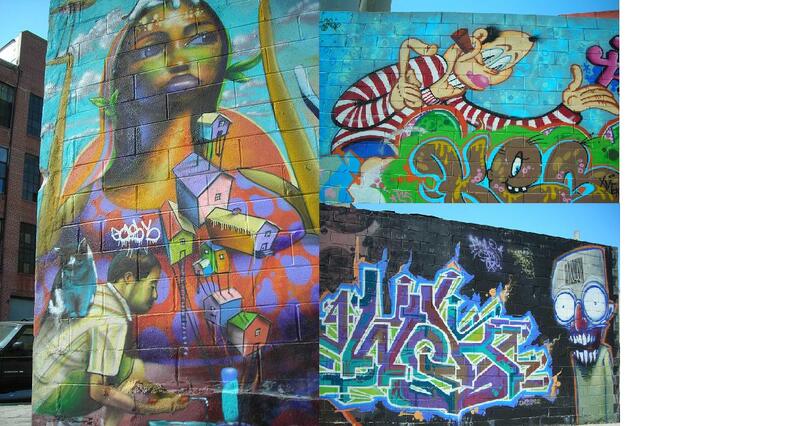 Awesome – who knew that Bushwick is bursting forth with artistry – color – neural circuits of vibrancy! Thanks for bringing us the view from your walking window!! You can’t get there from here except through your blog so thanks for the fantastic trip! It really is extraordinary. I can’t wait to see what you dig up at the 99 cent store!